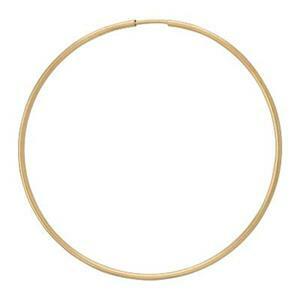 14/20 GF 50mm 21ga Endless Hoop, 1.3mm Hoop Width. Order 2pcs to get one pair of earrings. 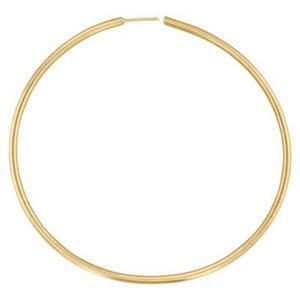 14/20 GF 50mm 23ga Wire Hoop, .6mm. Order 2pcs to get one pair of earrings. 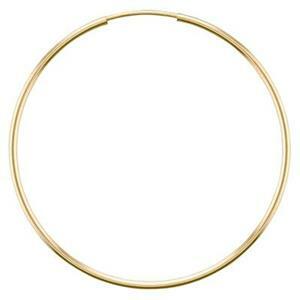 14/20 GF 14mm 21ga Endless Hoop, 1.3mm Hoop Width. Order 2pcs to get one pair of earrings. 14/20 GF 27mm 22ga Endless Hoop. Order 2pcs to get one pair of earrings. 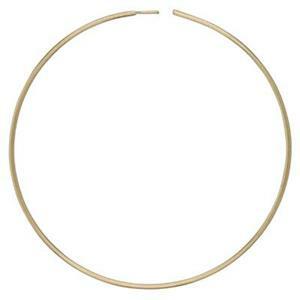 14/20 GF 40mm 21ga Endless Hoop, 1.3mm Hoop Width. Order 2pcs to get one pair of earrings.